Automobile brands have recently started to reduce costs by producing on a common platform. The latest Z4 model produces jointly with Toyota BMW also with the Mercedes make a similar study! 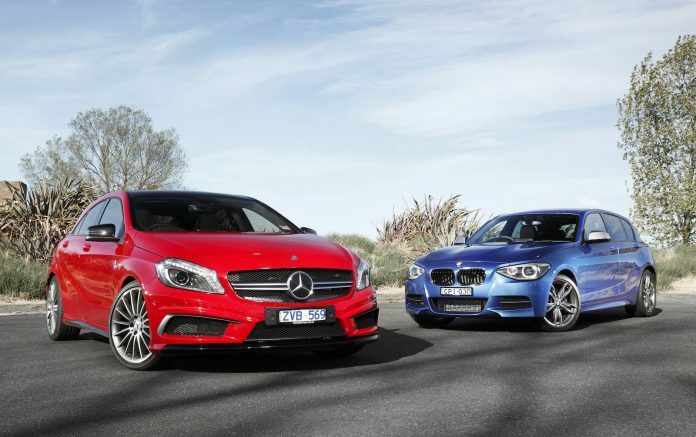 Are Mercedes A-Series and BMW 1 Series partners? According to the German Handelsblatt newspaper, the two manufacturers are in a position to join forces in the near future. Daimler's next-generation A-Series and 1 Series of the joint development of BMW's door said stealing, the Bavarian manufacturer reportedly look at this. It is even said that the two sides have begun meeting on the engineering side. 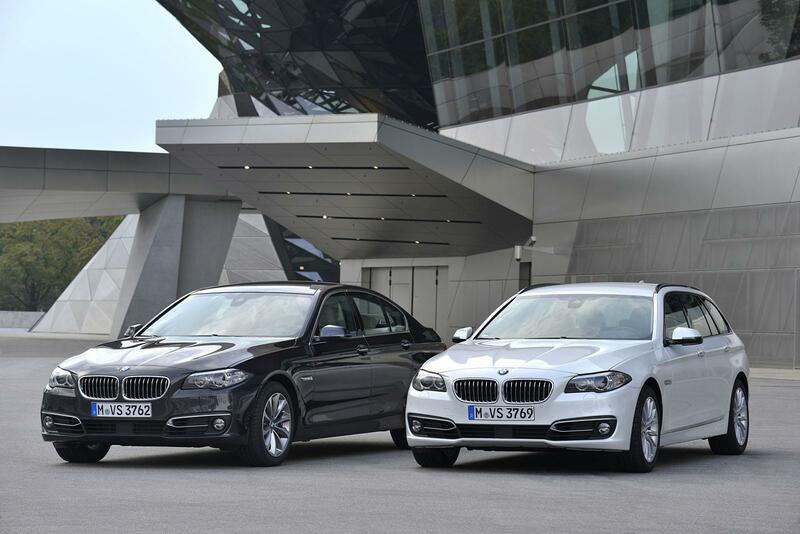 In fact, this claim is not the first time Mercedes and BMW work together. Nokia's navigation application Here was sold to a consortium of automotive giants, including both manufacturers. The idea of ​​production on the common platform compensates costs, allowing brands to invest more in areas such as autonomous driving and electric transmission. As we mentioned above, this situation is a claim. However, the resources, the signature of the partnership with the compact model will be on the road in 2025 will be the fruit of the partnership. Let's see if the two German giants will make a surprise and bring the two models under one roof.